You might be a redneck if? 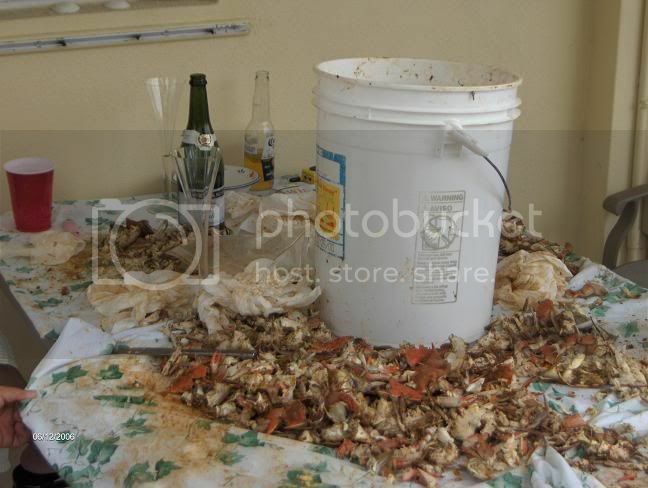 You're idea of all you can eat seafood involves a five gallon bucket. RE: You might be a redneck if? The claws are good, but that bucket picture is Nasty. Reminds me of the bucket I use when I go camping. Though mine has a snap-on lid. You might be a redneck if you go through the damn automatic car wash with the new Christmas tree uncovered in the back. Boy I caught hell about that one. "Sorry, Occifer, I thought it was 55 mph per person"
whatever. i'm bored at work. sorry.